Google has started negotiating with South Korean mobile network providers regarding establishment of a data center in South Korea in order to target Cloud markets. While establishing a data center personally, Google decided to lease space for its data center. By doing so, it needs to sign a contract for this space separately from a South Korean IDC (Internet Data Center) business. When Google and LG Uplus sign on a final contract, space for Google’s data center will be set up inside of LG Uplus’ IDC. 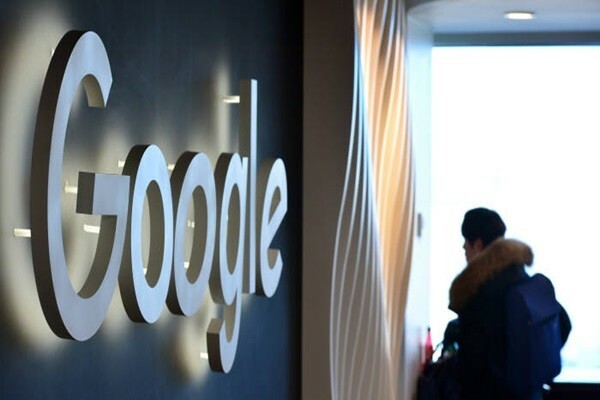 However, Google is going to bring in its own major equipment such as servers, storages, and network and its own employees for set-up, operation, and management. Industries are seeing that establishing a data center in South Korea has become a must for Google since it is looking to target South Korean Cloud markets. Google’s Cloud platform is currently on third place in global markets for industrial Cloud followed by AWS (Amazon Web Service) and MS (Microsoft). AWS and MS have been focusing on South Korean Cloud markets since 2016 and they started making more sales by securing major companies such as Samsung Electronics and LG Electronics as their customers. It is heard that AWS and MS are expecting to make more than $455 million (500 billion KRW) and $45.5 million (50 billion KRW) respectively in South Korean markets this year. It remains to be seen whether Google will actually establish a data center in South Korea. Because security is important for data centers, Google will be hesitant to make it public even if it decides to establish a data center. Major Cloud businesses such as AWS and MS also had their headquarters announce about establishment of their data centers in South Korea. It is expected that Google will make an official announcement once it has a final contract ready with LG Uplus. Representatives from both Google Korea and LG Uplus said that there is not a plan for establishment of a data center in South Korea and that nothing has been decided. Even if Google establishes a data center for Cloud businesses, it will be difficult for Google to keep public opinions that criticize lack of Google’s contributions to societies calm. Although Google has been making billions of dollars in sales annually in South Korea, it was pointed out as a business that looks to avoid paying taxes as its taxes were not proportional to how much it made in sales. South Korean telecommunication companies also complained that Google did not pay fees that are appropriate for enormous amount of traffic from YouTube. It is expected that Google’s impact on various regulations on taxes and others will be limited as it is not establishing a data center personally. Internet businesses’ data centers are fixed business places that are the grounds for taxes or regulations. Google is already renting out servers in order to provide its Google Map service in South Korea.